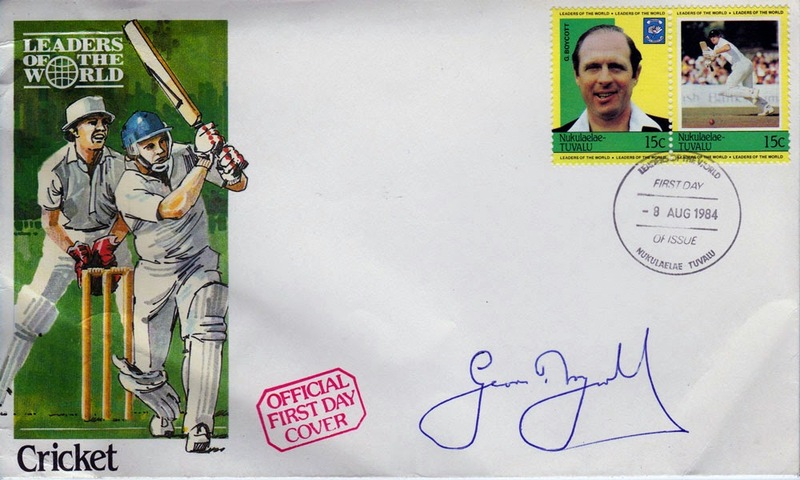 The Unique Signed Sports Memorabilia Store: GEOFFREY BOYCOTT OPENS UP ON TWITTER!! 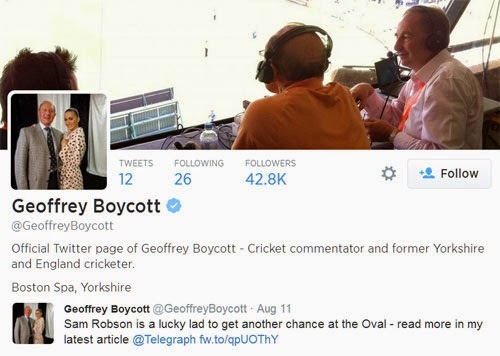 GEOFFREY BOYCOTT OPENS UP ON TWITTER! !